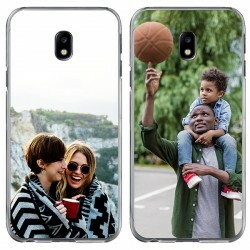 A new case for your Samsung smartphone that no one else has designed entirely by you. Sounds awesome, doesn't it? And you don't even need to be a professional for it because we already are. 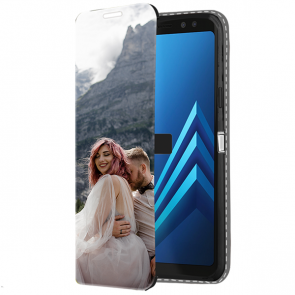 After years of experience, we have made designing a personalised Samsung case incredibly easy for you. You only need to follow a few simple steps. 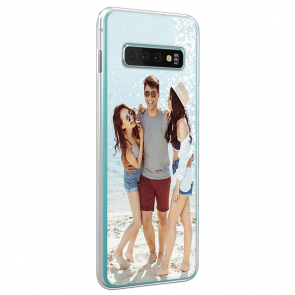 First, you need to select your personalised Samsung case that will be the base for your new accessory. 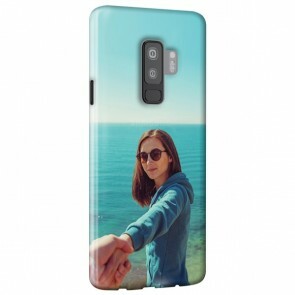 Next, you need to choose a picture or design that you want to use for your Samsung photo case. You can upload it either from your device or social media account. 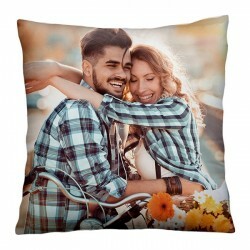 The last step is to edit your design using our customizer's features. 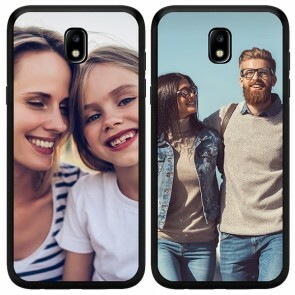 You can, for example, adjust the size and rotate your design, apply filters, and add stickers or text until your personal Samsung photo case looks exactly how you want it to. There are no limits to your creativity! 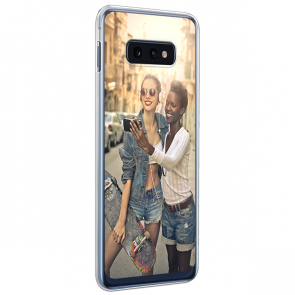 Our personalised Samsung case is perfect for protecting your smartphone while giving it a really unique and personal touch. 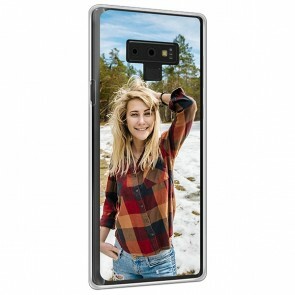 Nowadays, we all depend on our phones a bit and we all die a little on the inside when we see a new scratch or dent. 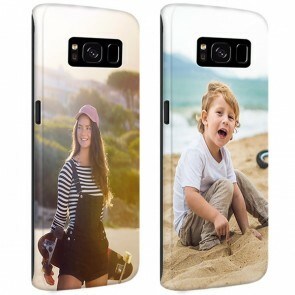 Each custom Samsung photo case has different attributes so that they offer different levels of protection and functionality. 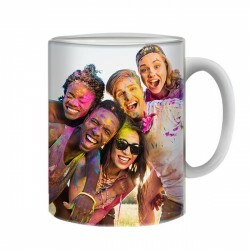 Nevertheless, they are all made out of high-quality materials and the ink that we use to print your design on the case is scratch-proof so that we can ensure a perfect outcome. You are looking for the toughest of the toughest? In this case, you should go with our tough case. 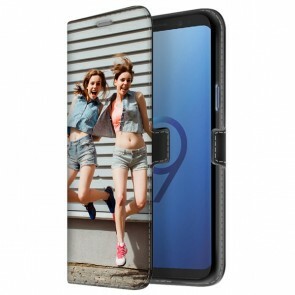 It consists of two different layers: a silicone inside and a hard case on top for extra protection. 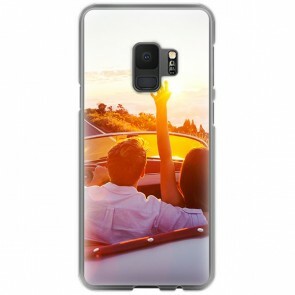 You would rather go for a slimmer case to maintain the initial appearance of your smartphone? 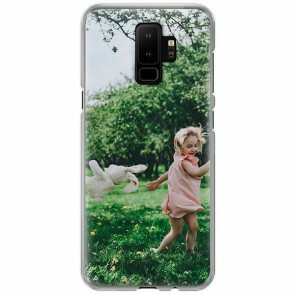 Have a look at our hard or soft Samsung photo case! 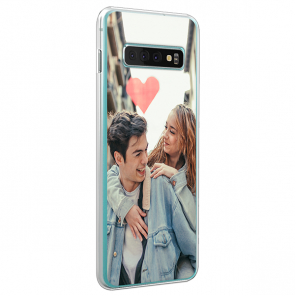 To choose your perfect personalised Samsung case you can browse through the options and filter them according to your needs. 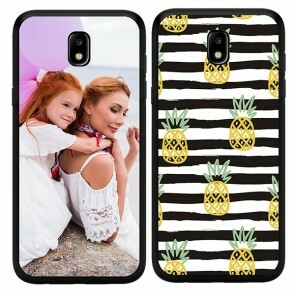 As you can see it is really easy to design a personal Samsung photo case.So, what are you waiting for? 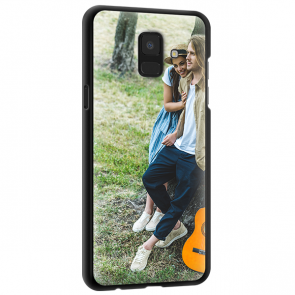 Get started on your Samsung photo case now.